“It would be a mistake for President Trump to decertify the Iran nuclear deal,” said Ehud Barak, the former Israeli prime minister and defense minister. 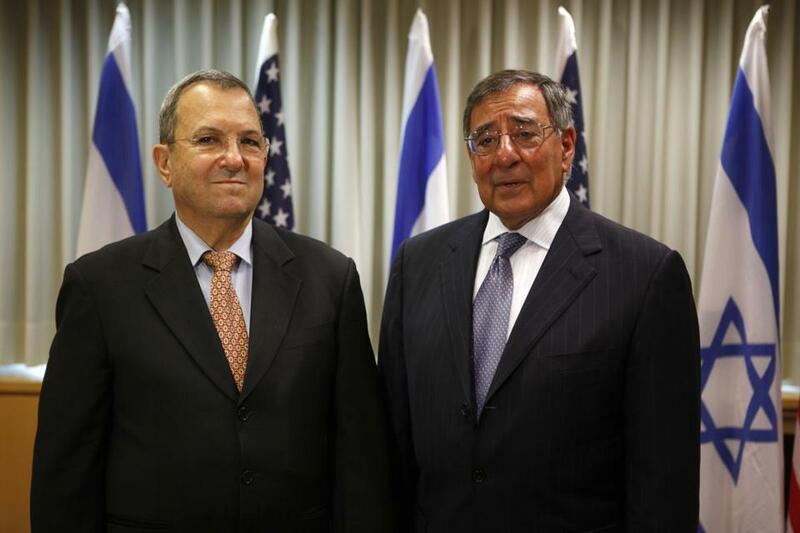 Above: Barak with then-Pentagon chief Leon Panetta in 2012. The debate in the United States over the Iran nuclear agreement has gone on for two years. Three positions have been extensively covered in the press: (1) American supporters of the agreement, notably former president Obama and his secretary of state, John Kerry, (2) American opponents, notably President Trump and Republican congressional leaders, and (3) Israeli opponents, notably Prime Minister Benjamin Netanyahu. This has created the impression that while Americans are divided on the issue, Israelis are not. That is a false impression. Like the United States, Israel is a vibrant democracy in which issues are vigorously debated. 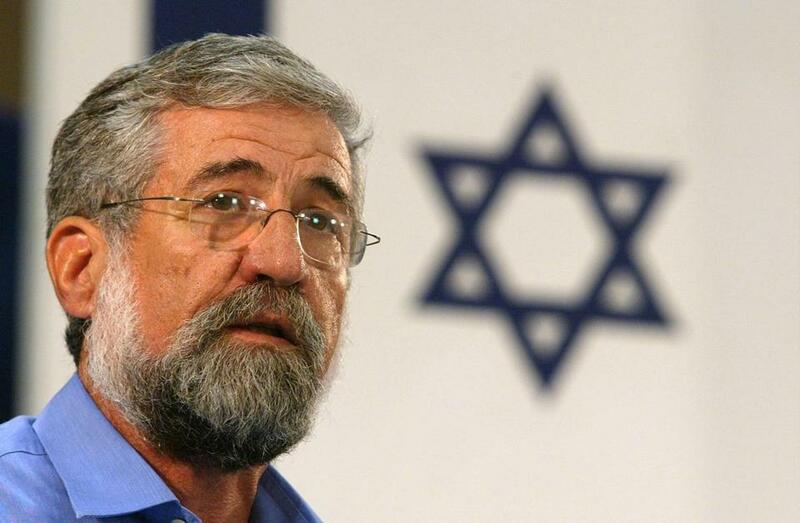 While some experts support Netanyahu’s position, the excerpts that follow demonstrate strong disagreement by Israelis who have served in senior positions in Israel’s defense establishment. He says Washington’s international standing would suffer as a result. 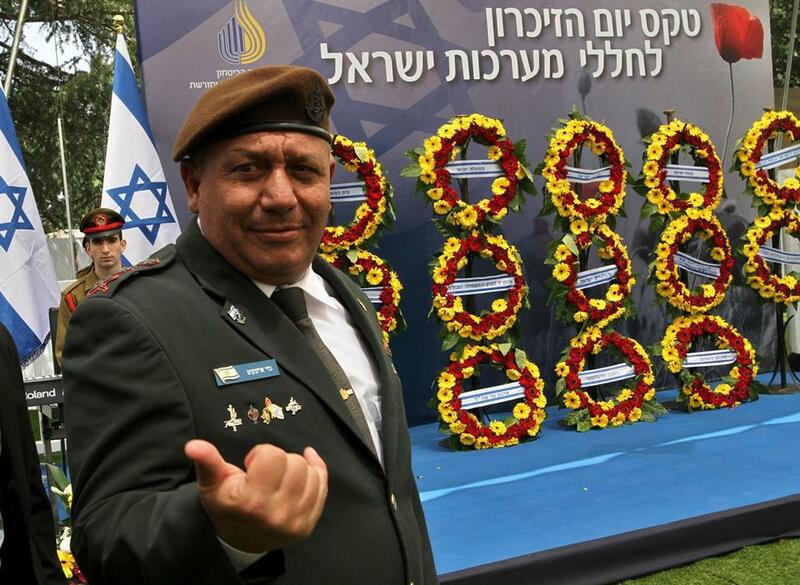 “Without a doubt the nuclear deal between Iran and the West is a historic turning point,” said Gadi Eizenkot (above). These officials represent a significant swath of the Israeli military and intelligence establishment, and none of them are naive about the threats that Iran continues to pose in their region. Having lived with these threats on their doorstep, their assessment is that this agreement is preventing Iran from pursuing nuclear weapons and is valuable for Israel’s national security and for stability in the Middle East. Most critically, they know that if the United States unilaterally undercuts this agreement, it could put Israel at risk. This is a matter of utmost gravity. President Trump’s unwise decision could enable Iran to resume its nuclear program unfettered, leading to a nuclear arms race or a major and unnecessary war in the Middle East, just as tensions peak in Asia. Every member of Congress should carefully consider all of the evidence, including the statements by Israeli defense and security officials, before they vote on this issue. George J. Mitchell served as the majority leader of the US Senate, as independent chairman of the Northern Ireland Peace Talks, as chairman of the International Fact-Finding Committee on Violence in the Middle East, and as US special envoy for Middle East Peace.